This month we invite you to meet another invaluable member of the Bluestone team, Human Resources Manager and Personal Assistant, Amanda Hoyle. 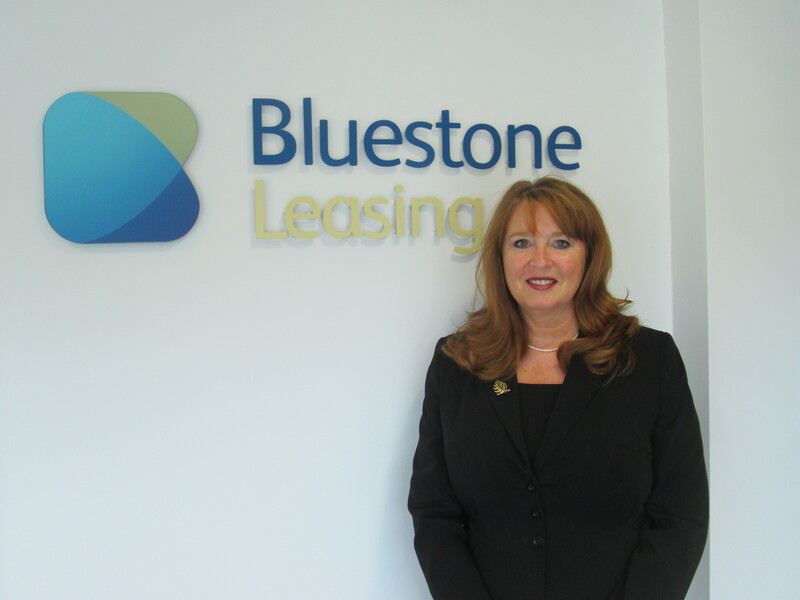 Year started working at Bluestone: I started working at Wyse Leasing (the precursor to Bluestone) in 2002. Current position at Bluestone: My role has evolved over the 13 years from Personal Assistant for the previous Managing Director to keeping my previous role and adding on work in, human resources, recruitment and office facilities management. What did you do before you worked at Bluestone? : I had various roles including Hotel Management, Cabin Crew for BA, Customer Services, and Personal Assistant to the Chief Operating Officer for a Company based in London. How did you start working at Bluestone? : My previous boss relocated to the USA, so I decided to return to my roots and find a permanent position in Yorkshire, through a recruitment agency. How does Bluestone differ from other places you’ve worked? : When I first joined the company it employed 10 people and was a very friendly place to work with everyone supporting each other. Over the years the company has grown, and currently employees 31 people, however the ethos has remained the same and an important element of the recruitment process is to ensure all new employees compliment this ethos. What’s your favourite thing to do in your downtime? : Spending time with my partner John and family, socialising with friends, going to the theatre and travelling. What was your dream job as a kid? : I had three ambitions as a kid, hotel management, cabin crew, and a florist. I achieved the first two, but I’ve yet to achieve the last, perhaps retirement will fulfil that ambition. What’s the best part of your job? : I love working at Bluestone and I love my job. I enjoy seeing the company growing from strength to strength and knowing I am part of a successful team. What’s the most difficult part of your job? : Juggling my roles, I am fortunate enough to work four days a week, however my work load fluctuates dramatically and therefore time management is crucial.